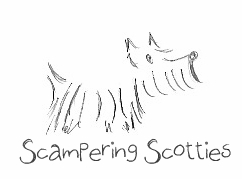 The launch of our Scampering Scotties series resulted in us being contacted by Scampering Scotties. How weird is that! Anyway, the other Scampering Scotties are scotties that make collars, leashes – not just for Scotties, but for our other 4-legged doggie friends. 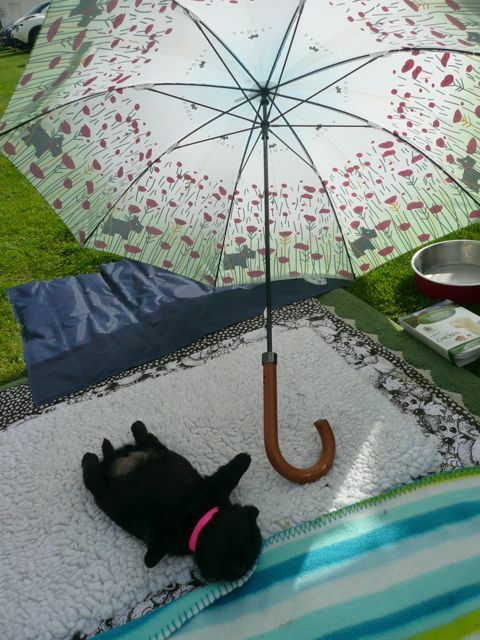 They also do some Tweeting – so all in all they are very clever Scotties. If you’ve not already met them, then why not jump, hop or skip across to their sites – yes sites – and check ’em out. We’ve got our eyes on some of their stuff, so if you fancy buying us anything, then we won’t say “no” to anything with a Scottie on it. Tee! Hee! Oh I like their style! We just got our new tartan collars from them. You lucky girls! We bet you all look woofly!